This page will link to my YouTube videos. I will be adding to my video collection as time permits. Were there ancient astronauts? The television program Ancient Aliens tells viewers that extraterrestrials came to the ancient earth, left their mark, and were worshipped as gods. Almost a century ago, horror writer H. P. Lovecraft said the same thing in his most famous story, "The Call of Cthulhu." Is this a coincidence? Or is there more to the story? Join Jason Colavito as he explores the Lovecraft Connection. 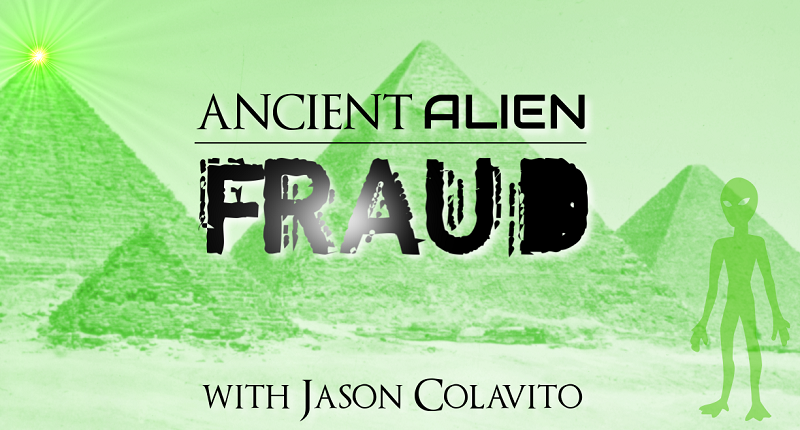 Ancient Alien Fraud: Nuclear Fallout in the Mahabharata? Many ancient astronaut theorists believe a nuclear war happened in India more than 10,000 years ago and say the ancient Indian epic poem the Mahabharata contains an accurate description of radiation poisoning from nuclear fallout. Is this the case? Skeptical xenoarchaeologist Jason Colavito investigates the case of the fake fallout quote. Ancient Alien Fraud: A Flying Wagon in the Kebra Nagast? Many New Age authors believe the Ark of the Covenant is hidden in Axum, the ancient capital of Ethiopia. Ancient astronaut theorist Erich von Daniken does them one better. In his book Signs of the Gods, he claims that the Ethiopian king Menelik flew on a flying wagon supplied by extraterrestrials. Is this the case? Skeptical xenoarchaeologist Jason Colavito investigates a falsified flying wagon quotation from the Kebra Nagast. In 1342 residents of the Sicilian town of Trapani discover a gigantic skeleton in a cave. According to Italian humanist Giovanni Boccaccio, the townsfolk identify this as the skeleton of the mythological Cyclops Polyphemus. But what could this giant fossil skeleton really be? 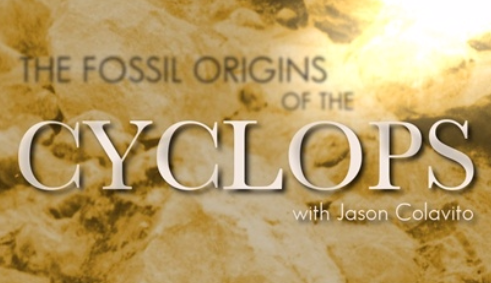 Join Jason Colavito as he investigates the fossil origins of the Cyclops. 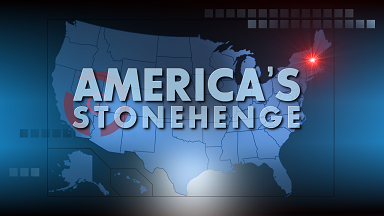 America’s Stonehenge, once called Mystery Hill, is an allegedly ancient stone site in North Salem, NH. In this video I discuss my experience visiting the site and encountering the eccentric claims made about it. On "Ancient Aliens" ancient astronaut theorist Erich von Däniken comes across as grandfatherly. But did you know he's said some really racist things about Africans? This video uses actual quotes from von Däniken's "Signs of the Gods" to reveal a hidden side of the ancient astronaut theory.